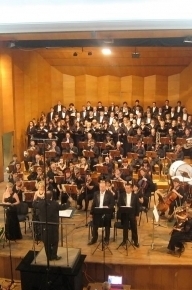 The Rousse Philharmonic Orchestra was established in 1919 (see Bulgarian Music Theatre 1890-2001). 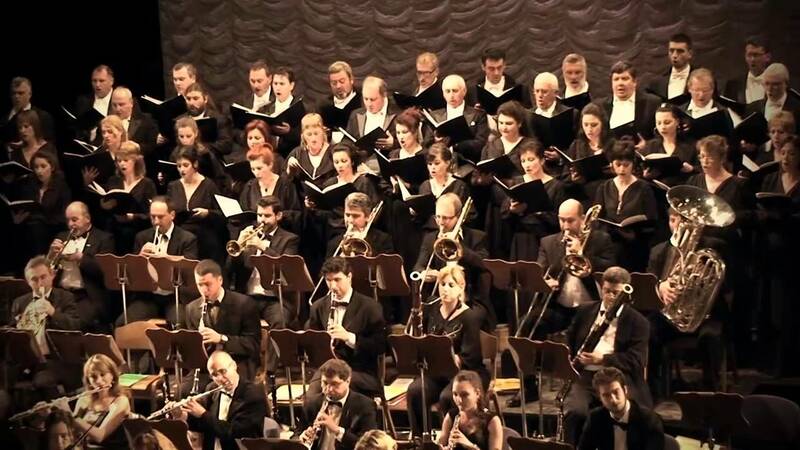 Some of the best Bulgarian conductors - Konstantin Iliev, Dobrin Petkov, Sasha Popov, Russlan Raychev, Ilia Temkov, Alexander Vladigerov, Alipi Naydenov, Tzanko Delibozov and Georgi Dimitrov among others, have worked with this orchestra. Since 2005 the General Music Director of the Rousse Philharmonic Orchestra is Maestro Nayden Todorov. 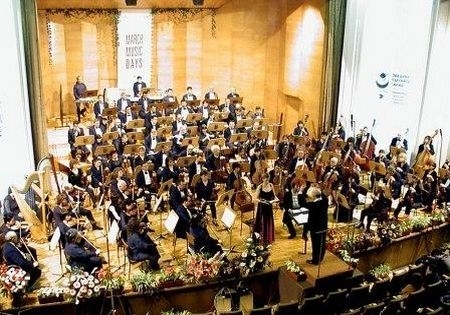 The first international music festival in Bulgaria - March Music Days - was established in 1961 on the initiative and the organization of Rousse Philharmonic, which transformed this Danubian city, already famed for its architecture and character, into an attractive international music center. In 1966 the Rousse Philharmonic Orchestra was the organizer of the Winter Music Evenings festival - the first of its kind in Bulgaria. The concert stage of the orchestra has welcomed many famous conductors, such as Kurt Mazur, Rolf Kleinert, Carol Stria, Carlo Zecchi, Helmut Koch, Valeri Gergiev, Evgenii Svetlanov, as well as soloists - Salvatore Accardo, Ruggiero Ricci, Daniel Stefan, Svetoslav Richter, Franco Petraci, Yuri Bashmet, Katya Richarelli, Robert Kohen, Igor Oistrach, Vladimir Spivakov, Jacob Zach, Michail Voscressenski among others. The Rousse Philharmonic Orchestra was pleased to host the famous Russian composer Dmitry Shostakovich in 1958 and in 1965. From 1975 until 1992 the orchestra was an active participant in Accademia Chigia Sienna, Italy. The names of Franco Ferrara, Carlo Maria Giulini, Genady Rozdestvensky, Bruno Bartolletti, Ferdinand Leitner often appear on concert programs and in numerous collaborations. The orchestra's repertoire includes a broad spectrum of genres and styles - including works from the early music period and contemporary composers. In the rich performing history of the orchestra one can find major musical pieces, such as Prokofiev's Ivan Grozny and Alexander Nevsky, Stravinsky's Oedipus, Petrushka, and The Rite of Spring, Richard Strauss's Also sprach Zarathustra, Carl Orff's Carmina Burana, etc. 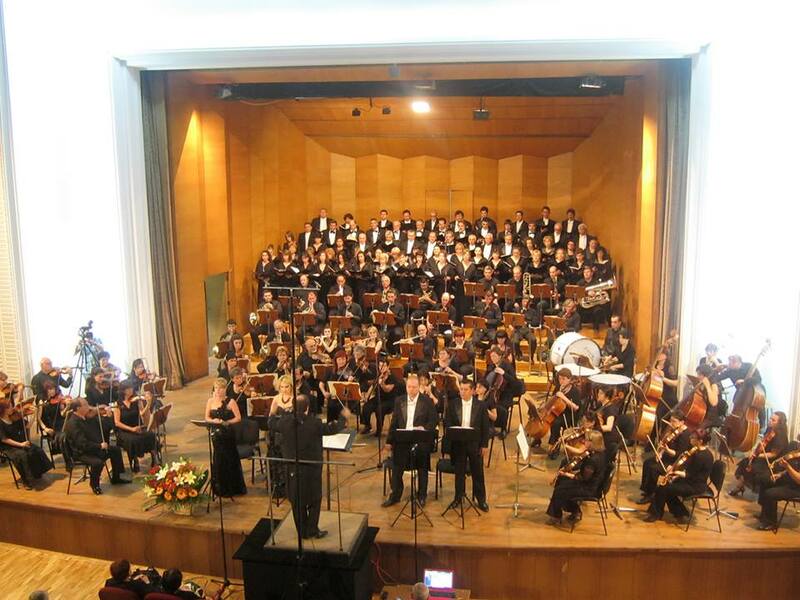 The Rousse Philharmonic Orchestra toured in Austria, Germany, Italy, Poland, Romania, Spain, France and Switzerland in addition to its well-appreciated tour programme in Bulgaria. 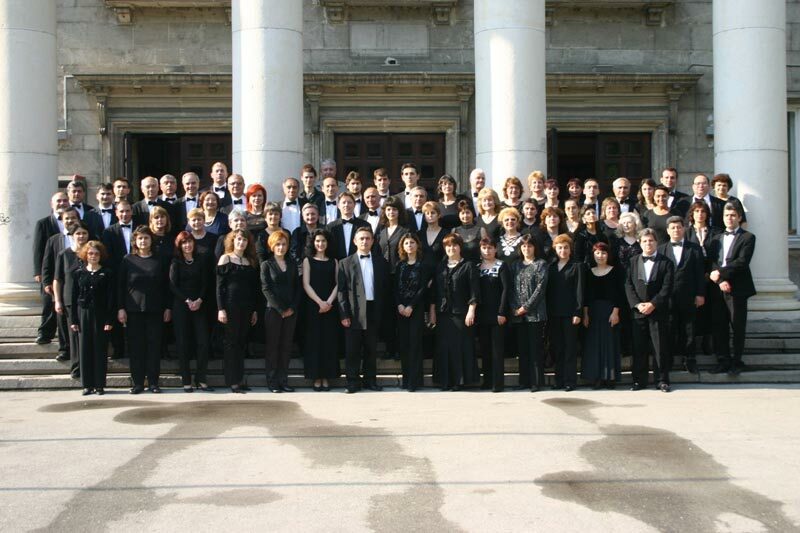 The orchestra has recorded with Bulgarian National Radio and the Balkanton record company, and has released many CDs.